Zulu carried out a full joint integrity management program for a rolling mill coolant system. Historically the system has been subject to process leaks due to non standardisation of gaskets and fasteners and also uncontrolled methods of torque application. The joint integrity program includes working with our client to standardise the gaskets and associated fasteners, as well as the lubrication and torque procedure and settings throughout the coolant system. This forms part of a managed joint integrity/QA flange register. 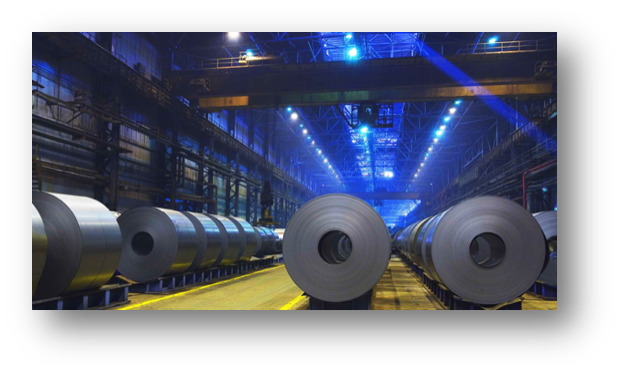 A quality assurance report is given for every flange with 100% traceability.